First Friday & First Saturday Mass Schedule for February 2019 — Latin Liturgy Association, Inc.
Confession and Mass will be upstairs. The new elevator is now installed, and entry is possible from the lower level as well as through the main doors on West Avenue. 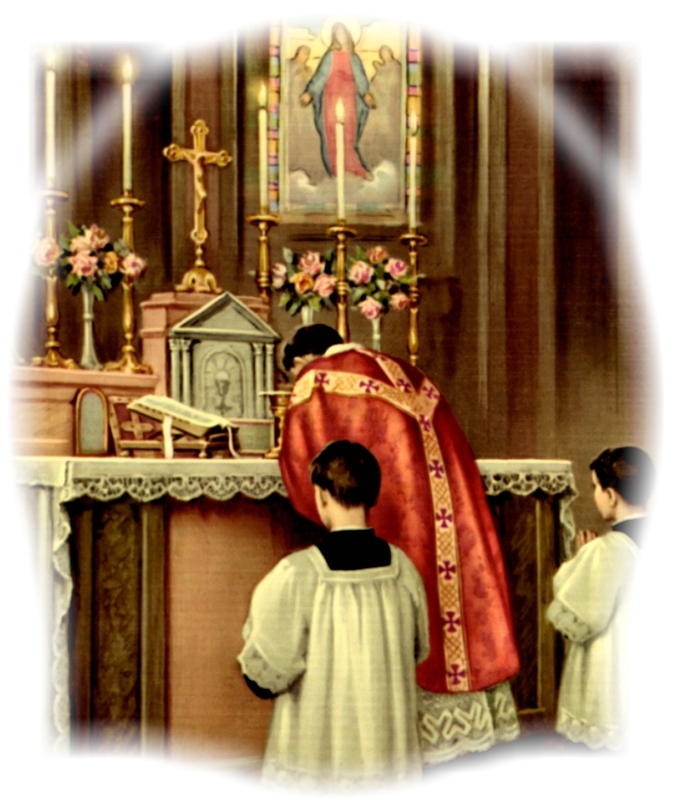 This Traditional Latin Mass will be the Mass of the Sacred Heart of Jesus, with a Commemoration of St. Ignatius of Antioch, offered in Reparation to The Sacred Heart of Jesus. Time: 9:00 a.m., preceded by Confessions at 8:30 a.m. This Traditional Latin Mass will be the Mass of the Purification of the Blessed Virgin Mary (with blessing of candles), offered in Reparation to The Immaculate Heart of Mary.